HomeBlogCalling all mini musicians – full time fun! This year as a part of a natural expansion of our studio services we are now working with pre school kiddies aged 3-5. 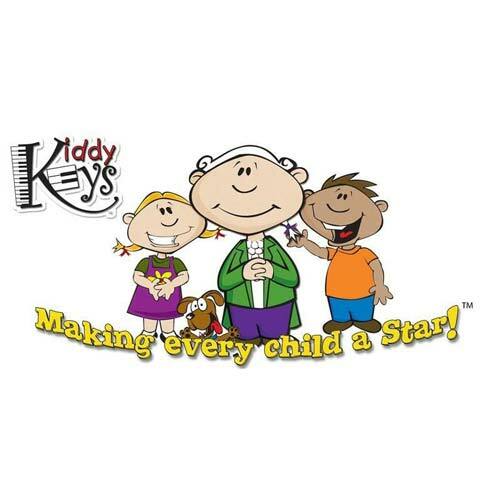 After a lot of research into the many different music programmes available for this age group I was drawn to KiddyKeys®. A number of things really appealed to me – firstly the strong educational curriculum which ties in closely with the early learning framework goals in Kindy. Secondly we have a track record of working closely with their sister company Piano Pronto so know the products and their strong appeal to students. Thirdly I simply love supporting entrepreneurs who have worked hard to put their own personal mark on their passion and then share it with the broader community. The founder of KiddyKeys® offers a genuine personalised support service in helping get the programme up and running. I’m so excited about making this available to children getting ready for school. The lessons are held in small groups, in a safe and comfortable environment and follow a well thought out programme which slowly builds their musical experience and understanding. Over a number of weeks they begin to establish a steady beat and learn songs and rhymes helping their singing voices and musical memory. Like a class room setting they begin each session with greeting songs, then they enjoy a story, songs and rhymes with the help of instruments and finger games followed by time exploring the piano and doing some drawing activities before rounding the lesson off with a goodbye song, a lovely long stretch and of course STICKERS! We also include tidying up and developing a respect for the piano. By the end of the programme children are well placed to move into private music lessons or simply enjoy music as a subject when they get to school. Classes are on offer mornings just after school drop off and early afternoon before school finishes.